A Tropical strength mould killer that is non toxic when dry – a highly concentrated, long lasting mould & mildew killer that can be added to paint, grout stains, and wallpaper adhesives. It will not affect the texture of the material it has been added to. Stop mould growth dead. Add VC175 Mould Killer to paint, mortar, grout or adhesives and surfaces will stay like new. In damp or humid conditions most surfaces discolour and stain with unsightly mould and mildew growth which, unless checked, continues to be a problem for the life of the surface. The time to treat surfaces against mould growth is when paint is applied. A few drops of VC175 added to the paint and your surfaces will stay like new without unsightly and musty smelling mould. 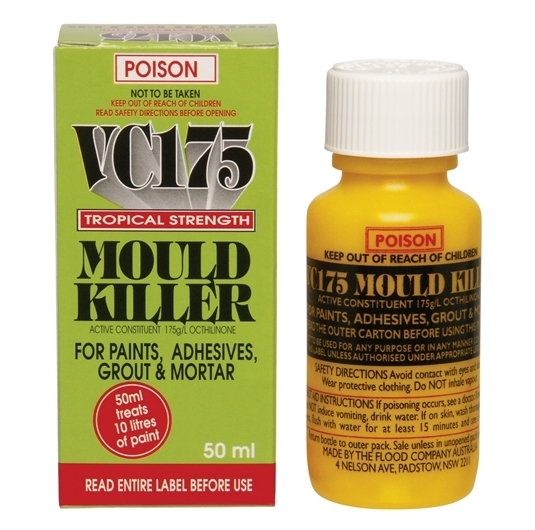 VC175 Tropical Strength Mould Killer is a powerful, long lasting mould and algae killer which can be added to a wide range of products such as paint, timber stains, textured coatings, grout, mortar and adhesives to prevent the formation of mould and mildew.. 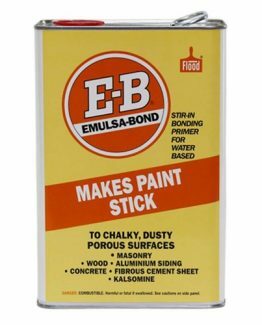 It is an inexpensive paint additive which gives long term protection from unsightly mould and is suitable for most paints. However, as it is impossible for us to test it in every paint on the market, it is advisable to always mix a small sample first to check if it blends with the paint. VC175 Tropical Strength Mould Killer can also be used to form a clear long-life protective anti-mould film to surfaces which are to be left in their natural state. These surfaces will stay mould free when coated with Penetrol to which VC175 has been added. Pre-treat contaminated areas with Mould Action. To successfully eliminate the re-appearance on painted surfaces it is also necessary to kill all mould bacteria and spores present on the surface prior to painting, or the mould can grow through the new coating. 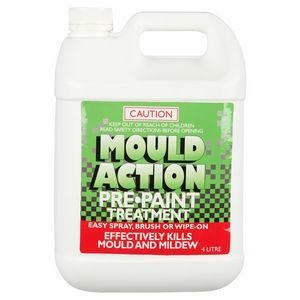 Refer to Mould Action for more details. Water based and solvent based paints and stains: Add 5ml of VC175 per litre of paint or stain and stir thoroughly. Mortar, grout, textured coatings, fillers, adhesives: Add 5ml of VC175 to each kg of ready to use product. VC175 is suitable as a clear durable, protective coating where the application of paint is undesirable in areas such as saunas, on timber or other panelled walls and surfaces that are to be left in their natural state such as laminex and plastics. 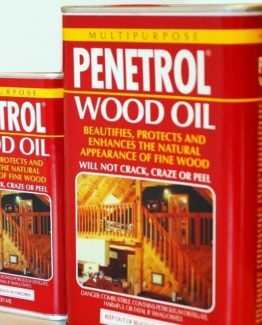 Mix 5ml of VC175 per litre of Penetrol and apply following instructions on the Penetrol container.